Pensions & Investments– The largest consultants’ recommendations of money managers don’t add a significant value, according to a new study of the U.K. money management industry. A professor who used chocolate chip cookies to teach about quality control, three researchers who had work published in top journals, and an educator who vigorously promoted the School of Business were among the 2015 Faculty Award recipients. The School of Business has awarded its 2015 Best Paper Award to professors David Weber, from accounting, and Jose Martinez, of finance, for their exceptional research articles that will appear in esteemed academic journals. “Picking Winners? 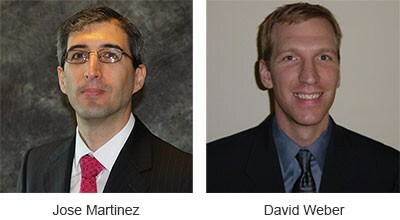 Investment Consultants’ Recommendations of Fund Managers,” is the title of Martinez’s work. His paper also recently received a prize from the University of Cambridge and the Commonfund Institute. The competition was intense this year with 10 nominations, all papers accepted in top academic journals, Ba said. “This paper is one of many research projects conducted by the UConn accounting faculty that addressed critical accounting and tax issues,” said Hussein, noting that UConn accounting faculty research has been cited in Congressional hearings and in the British Parliament. Chinmoy Ghosh, department head in finance, said he is pleased with his colleague’s success. “Within a very short period of time since arriving at UConn in August 2014, Jose has made a significant contribution in almost every aspect of the job. Acceptance of his paper by the Journal of Finance, the top journal in the discipline, brings tremendous visibility and prestige to the department and the school,” he said. “Very recently, his research has been recognized by a leading academic group in Europe. His style of teaching and knowledge drew great praise from the Risk Management students at both our Hartford and Stamford campuses. The Best Paper Award is funded by the generous support of the Arnold M. Robin & Rochelle M. Robin Excellence Fund. 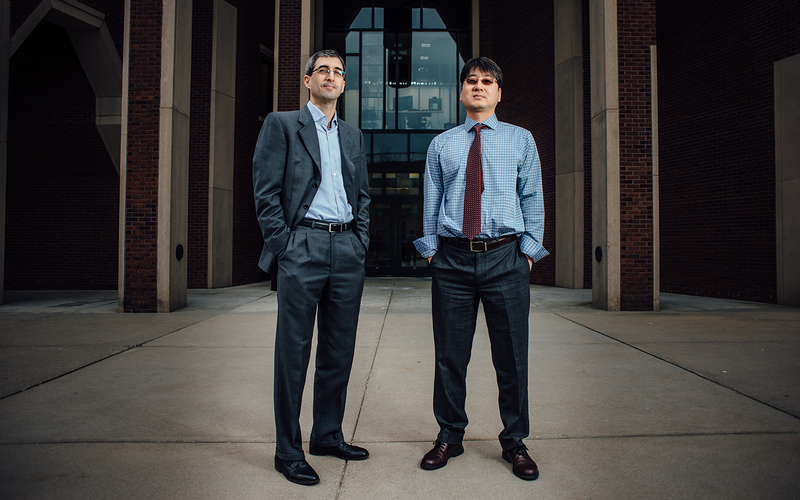 A four-year research project by UConn finance professor Jose Martinez found no evidence that recommendations by highly paid investment consultants to institutional investors subsequently outperformed the market. Plan Advisor – Newly published research finds that plan sponsors’ expectations of performance are driven by past performance, investment consultants’ recommendations, and soft factors which they identify in their asset managers, such as having a consistent investment philosophy, clear decisionmaking processes and capable investment professionals. Researchers Howard Jones, from the Saïd Business School, University of Oxford, and Jose Martinez, from the University of Connecticut School of Business, say the partial dependency of expected performance on past performance and soft factors is not, in itself, irrational. Investors could use such variables as signals of future performance. However, what they did find irrational is that past performance is relied upon when it is uninformative about future performance, and the same was true for soft factors.